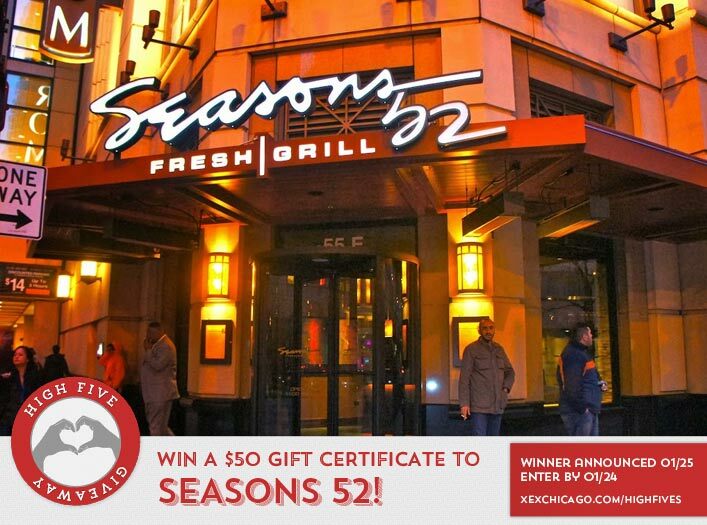 Win a $50 Gift Certificate to Seasons 52! Congratulations to Frank Allen-Leake on winning our 147th High Five Giveaway and thank you to all who entered! Our first High Five Giveaway of 2016 is for a $50 gift certificate to Seasons 52. What is the name of one Aveda product that is sulfate-free? Now, just add a comment to this post with the right answer to be eligible to win! The winner will be announced on Monday, January 25. Entries must be received by midnight on Sunday, January 24. Aveda Damage Remedy Restructuring Shampoo! Aveda Invati Shampoo. PS, I love Seasons 52. They have the best-sized dessert too! could it be Aveda Dry Remedy?